The Garden Center at Ace of Gray is your destination for plants, with two Horticulture, one Landscape Architecture Degree and over 25 years of experience, Aaron and Christopher can help you realize that perfect Backyard Oasis. 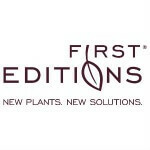 We pride ourselves on offering you the newest and highest quality plants available. 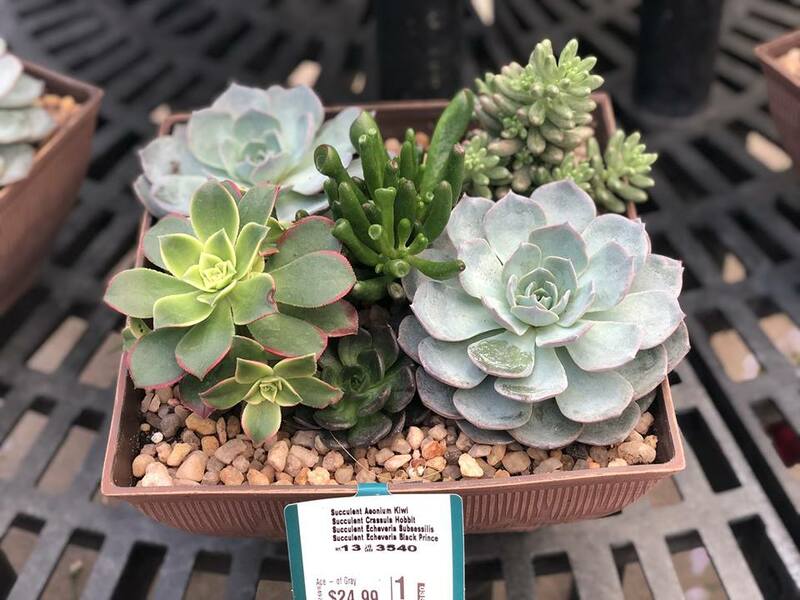 The Garden Center at Ace of Gray carries a vast selection of plants, from Fruiting trees & shrubs to Annuals & Perennials and we are always looking for more. Please come and let one of us help you get started on that much need Backyard Oasis. 1Gal Azaleas are $3.49 each or 3 for $9.50! 3Gal Azaleas are $9.99 each! Hurry in, now is the time to plant just in time for Spring!